Today’s Prompt: What have you grown to appreciate in 2018? . How do you show your appreciation? . 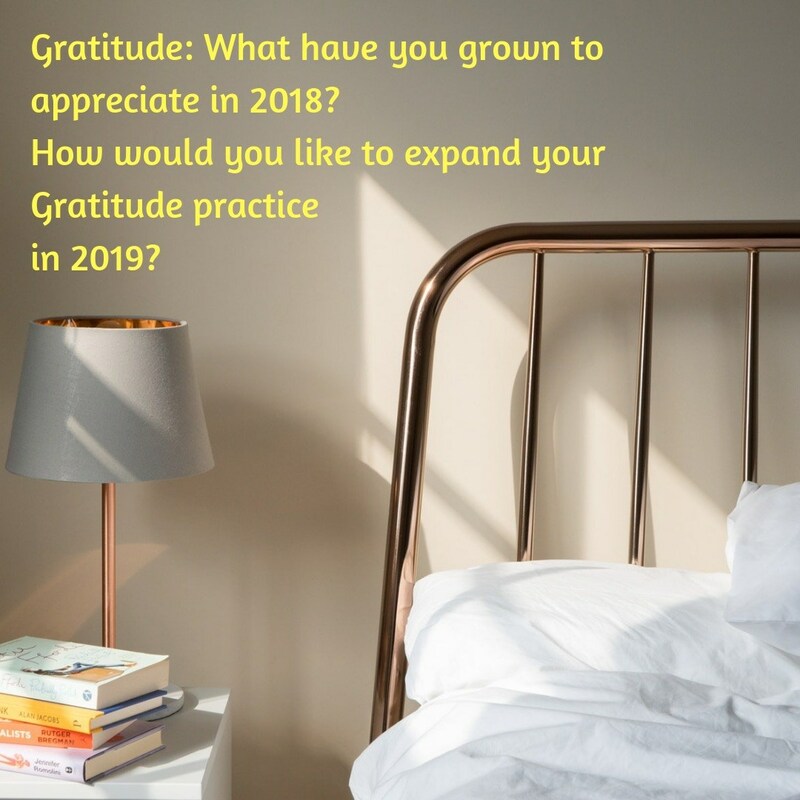 Is there a way you would like to grow in gratitude practice in 2019? I started adulthood as a cynical naysayer, sneering down my nose at the “attitude of gratitude” army who I likened to television evangelists with overdone make up and dramatic acts of supposed religiosity. 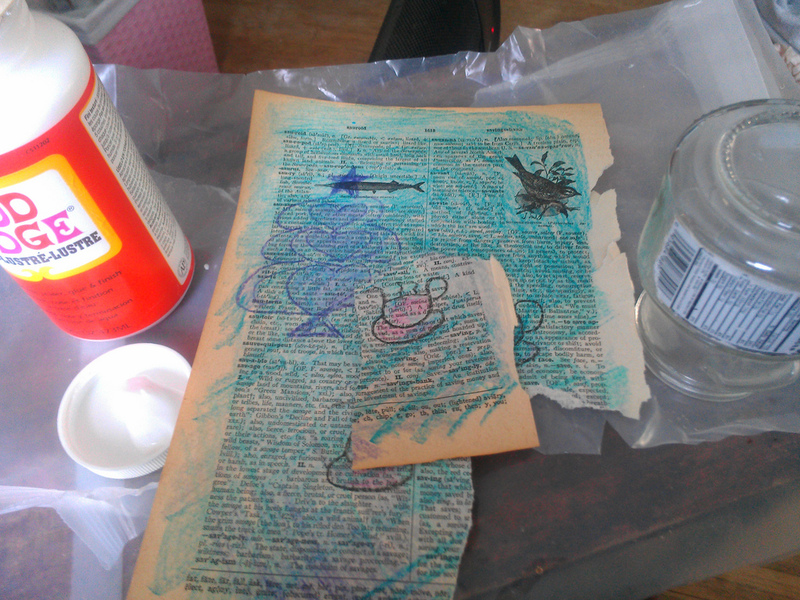 And then, something happened. 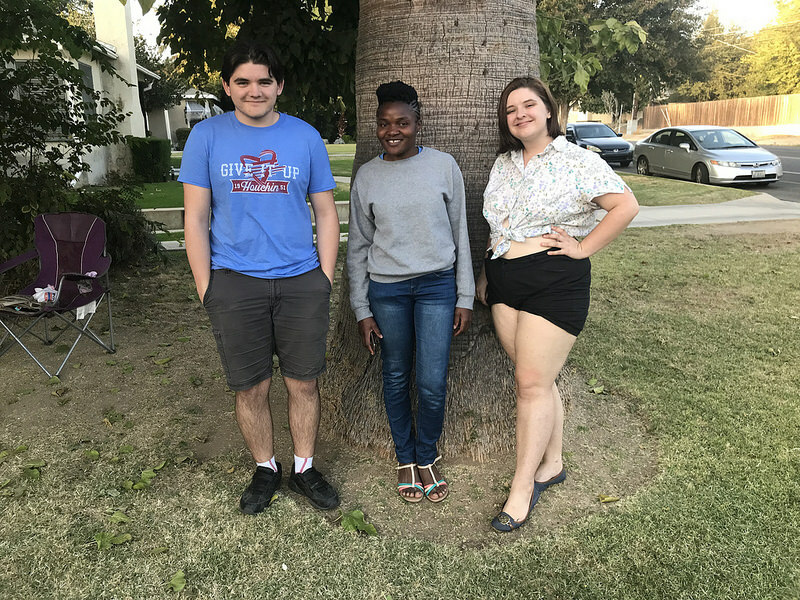 I am not sure when or who or how it happened, but I decided to start making a gratitude list every day. And then I started making a gratitude list in community. And then I started making a gratitude list in community for 365 days straight. It still is for me, though I don’t keep a 365 Gratitude list anymore, it is ever present in my consciousness most of the time. (A side note, perhaps it will resurge in 2019). This year I have grown to appreciate in greater depth something I have believed for years: the majority of the people sharing this rich, ripe globe with me want to do good by one another. A month ago this came to light in a new, larger and more grand way than I could have foreseen. A woman I have come to call my daughter was in a crisis more than 1,000 miles from me and more than 2,000 miles from her blood family. She was a refugee stranded in a small city in Colorado after enduring more hardship than most Americans I know endure. 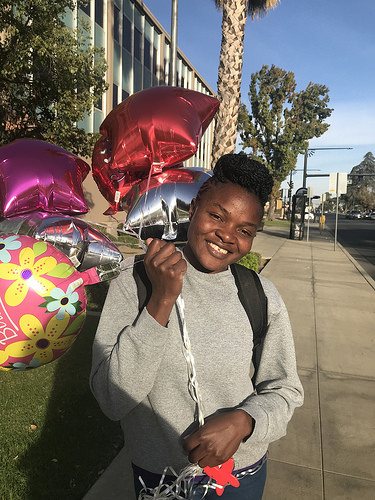 When her teary voice said to me, “I don’t know if I can take this, Mum.” I sprang to action and started connecting with people who started connecting with people who started connecting with people and miracles happened for this young woman. The thing is, we had more outward differences than samenesses AND the greatest sameness lived in our heart space, in our love for humanity and in a willingness to go beyond what others may do – but only because they don’t know how yet. The next day I spoke to my cousin and she said, “Wow, you have an incredible network of people.” And I responded, “They’re your network, too,” just like they are YOUR network, you who are reading this now. I didn’t know many of the people who helped. I just knew people who knew people who knew people and I asked and I kept asking until my daughter was safe and sound. I’m still showing appreciation and gratitude to the people I met along the way. 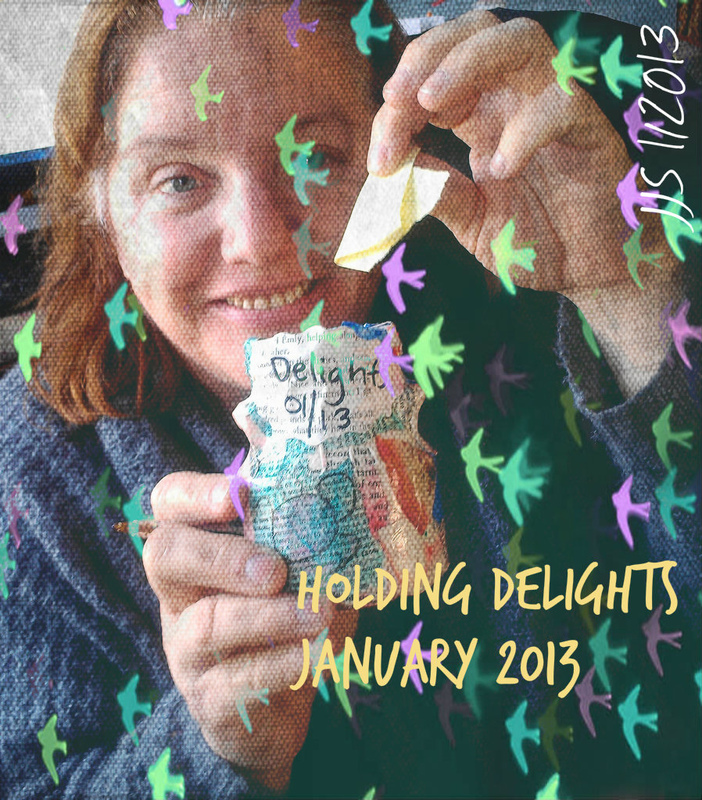 In 2013 I had a gratitude jar, holding delights, which doubled as a writing prompt jar. Writing of gratitude expands it. I stepped away from writing and thought, “Sometimes I throw my gratitude out there, littering the world with it when I’m feeling fully connected and vibrant. When I am not, divinity delivers an invitation to notice gratitude and sometimes, the circumstances are so overwhelmingly beautiful in every way, it is like gratitude has rushed in and done a cosmic happy dance and I can’t help but burst over with joy. Gratitude: sometimes I lean into it, sometimes appreciation takes my hand and shows me the way and sometimes gratitude is a moshpit of laughter so great I can’t even begin to fully understand it. In 2019 I want to deepen my gratitude practice. As I said above, I believe it is time to share my gratitude in a journal and also publicly. I shared on my facebook page a few days ago I think I will continue to do so. I also want to use the power of energy to share gratitude, via the people I meet randomly – really looking into their hearts, their being – and expressing gratitude not only with words but via the beating of my heart. I don’t think that makes sense in language form, but I do know my heart just warmed up as I wrote those words. Woo woo. I can hear some of you. And then I remember what I used to think about those “fakes” and “weird attitude of gratitude” people and my temporary embarrassment diminishes. If you Instagram, look for the hashtags #BridgetoTheNewYear or #Bridgeto2019 Follow our prompts there, too. If you would like to be a part of a Free Facebook Group where these subjects are being discussed, please visit us here and request membership. Julie JS Your Creative Life Midwife.